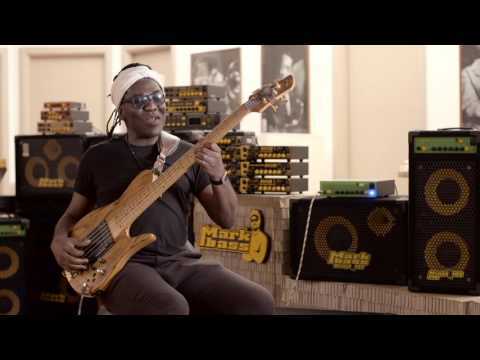 Both Richard Bona and Marco De Virgiliis do not accept any compromise… the LITTLE MARK NINJA Richard Bona signature first and foremost respects the priority of tone that have driven the international success of our Little Mark heads, upgraded with our new astounding 1000W power amp. It gives a massive amount of power, exceptionally clear and dynamic, and performs flawlessly thanks to the cutting-edge Mark Proprietary Technology (MPT). At Markbass, Marco De Virgiliis invested a lot of resouces in R&D to develope a proprietary power amp technology (MPT), specifically designed to respect and glorify the tone of your instrument. This high-power head is the result of years of experience; it has Little Mark’s simple, intuitive and effective controls but boasts large supply of power and serious headroom in an ultra-compact SIZE and light WEIGHT with ultimate DYNAMICS UNDER YOUR FINGERS... at any volume you play! 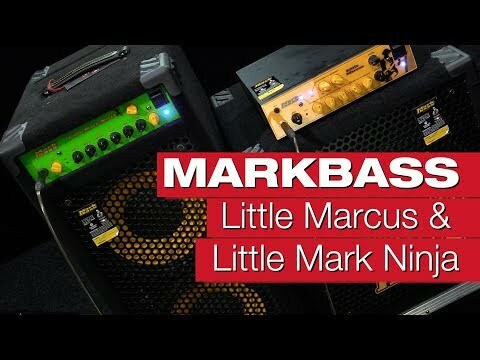 The Little Mark Ninja reviewed by Bass Quarterly. March 22, 2016, 11:46 a.m.
UK Bass Mag has reviewed the Richard Bona's signature rig in their last issue, saying "Incredible sound given its size". Bass Professor reviews the Little Mark Ninja. March 1, 2016, 11:42 a.m.
We are proud to sponsor the PLAY Warped Tour contest presented by our friends at Ernie Ball! Australia's Mixdown magazine has reviewed the Little Mark Ninja Richard Bona signature head, saying "Once again Markbass company reputation is top notch, as is the playing and musicality of Mr Bona". 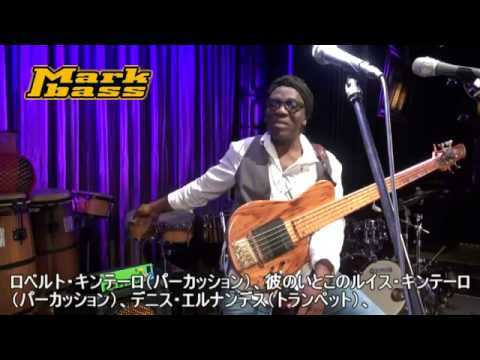 Richard Bona - Little Mark Ninja Special Interview at Blue Note Tokyo. Richard Bona at Markbass Head Quarter. 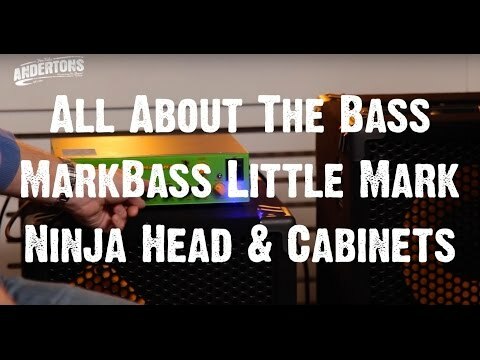 All About The Bass - MarkBass Little Mark Ninja Head & Cabinets.